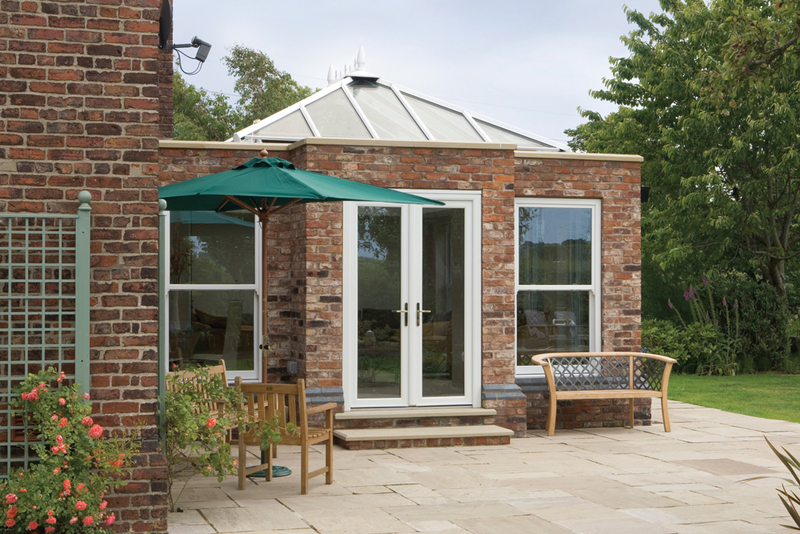 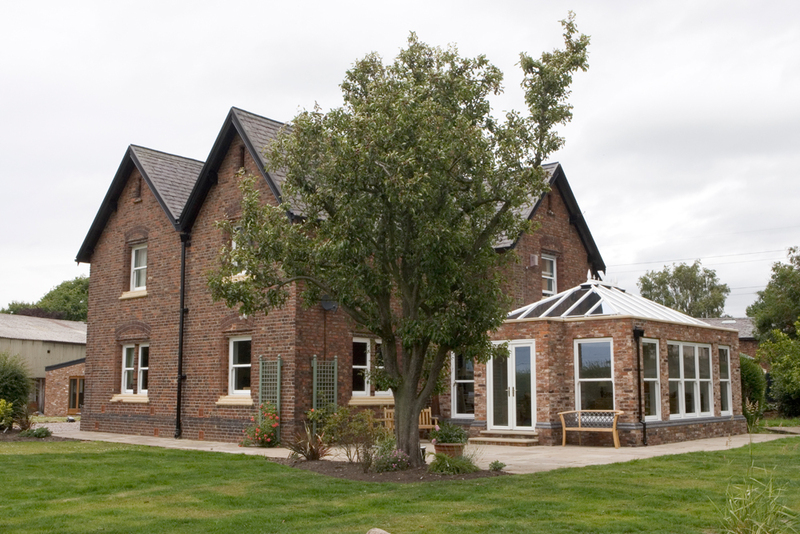 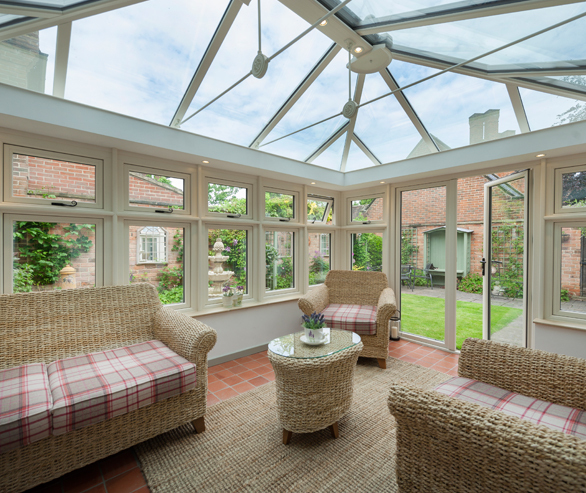 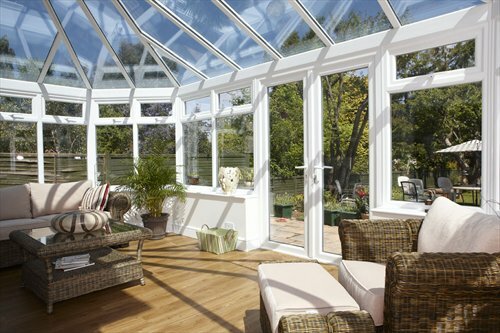 uPVC Conservatories are expertly constructed using only the finest REHAU window and door systems and can accommodate any of the major conservatory roof systems available on the market today. 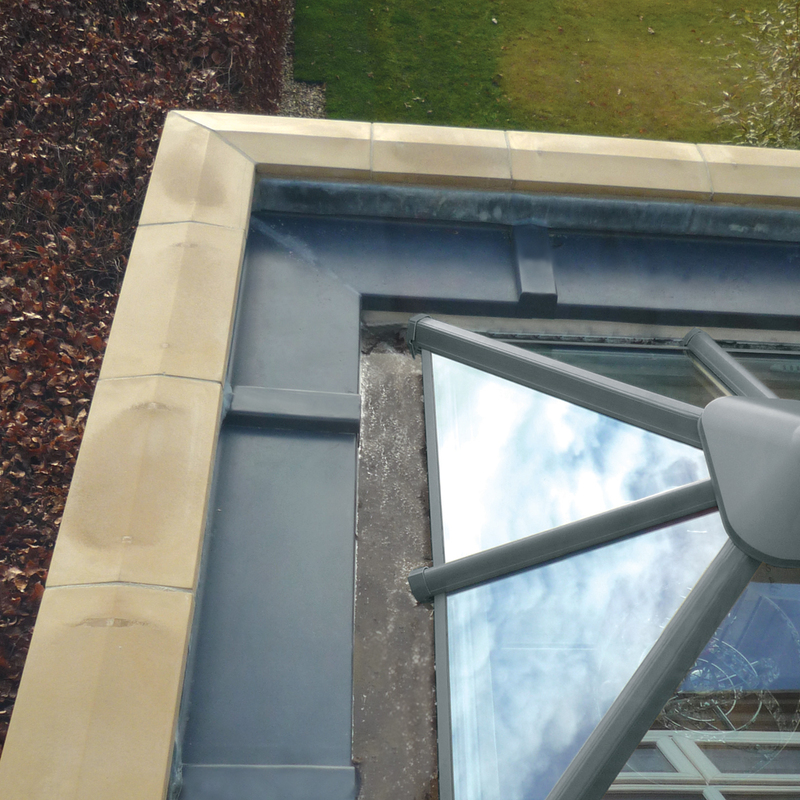 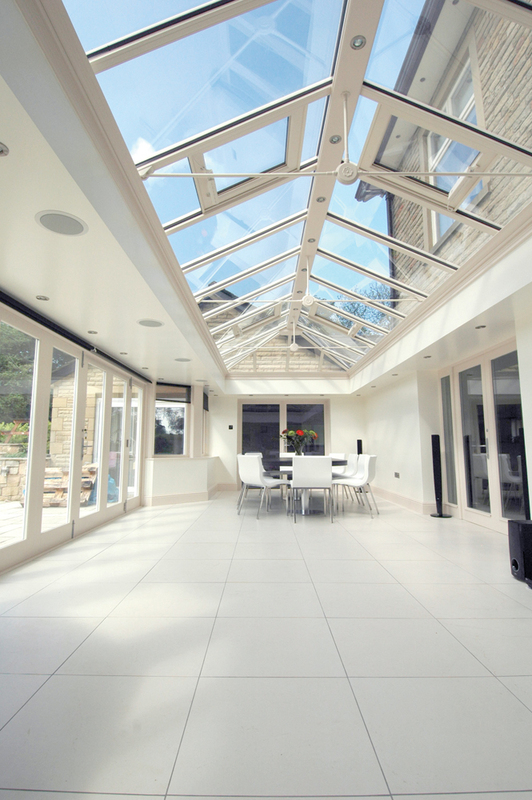 (REHAU do not manufacture conservatory roof systems, our installers will choose a roof system that is compatible with our window and door systems). 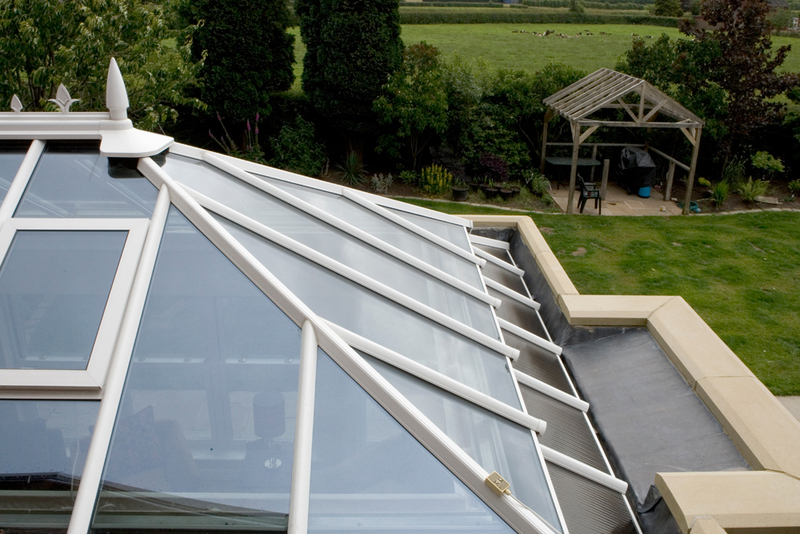 REHAU fabricators and installers have a reputation for a thoroughly professional approach and pride themselves on the knowledgeable guidance they are able to offer at every stage of the design and installation. 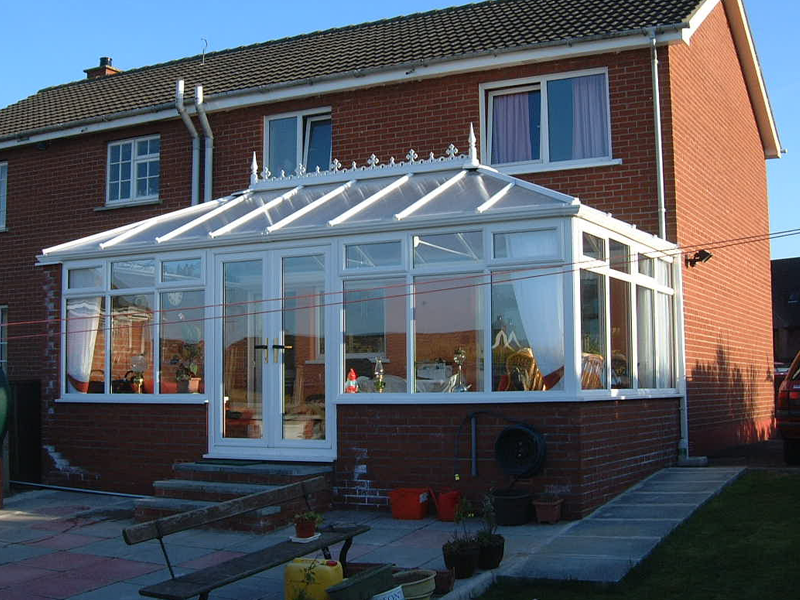 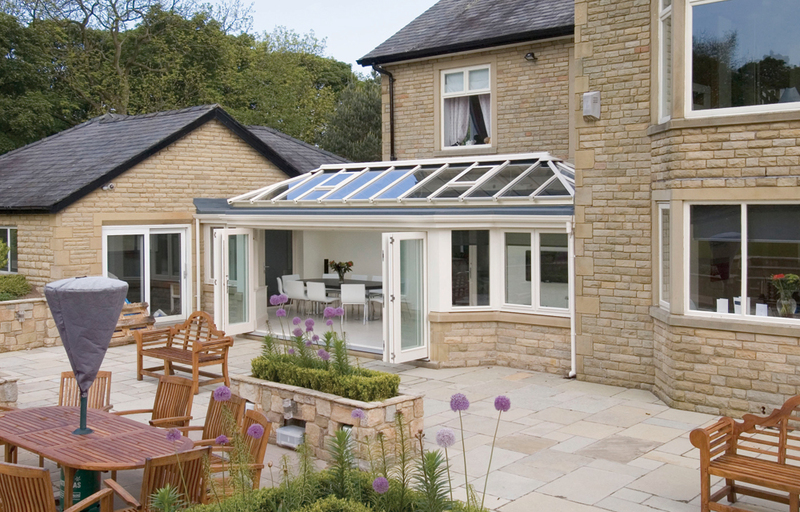 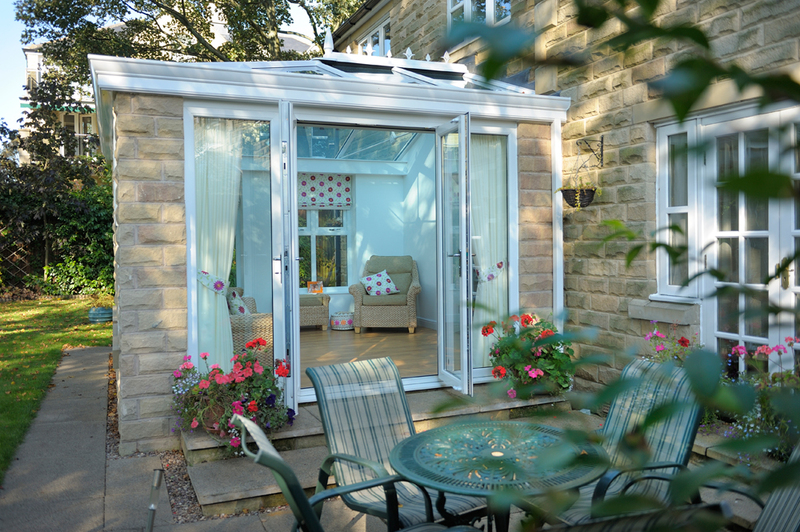 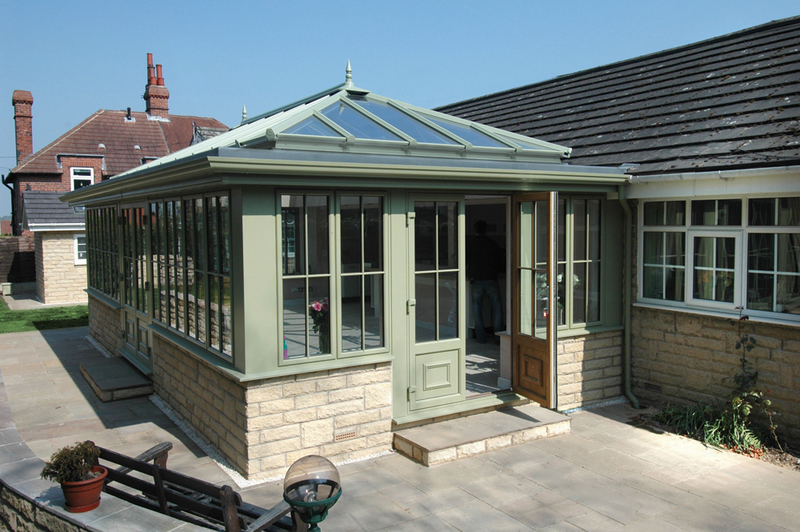 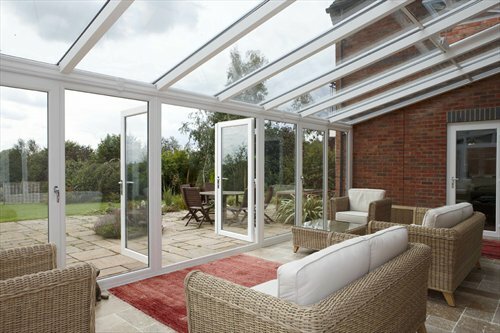 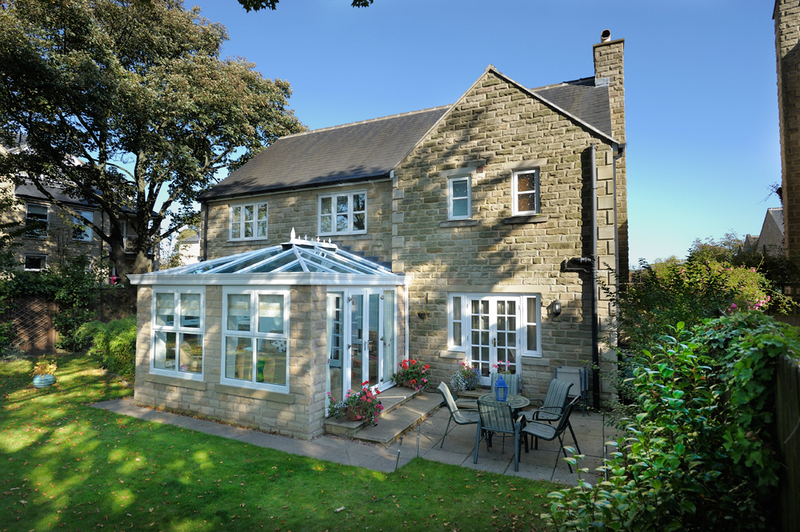 You will receive a complete service – helping you plan and choose the uPVC Conservatory that best matches your needs and property, right through to details like advice on planning permission and building regulations. 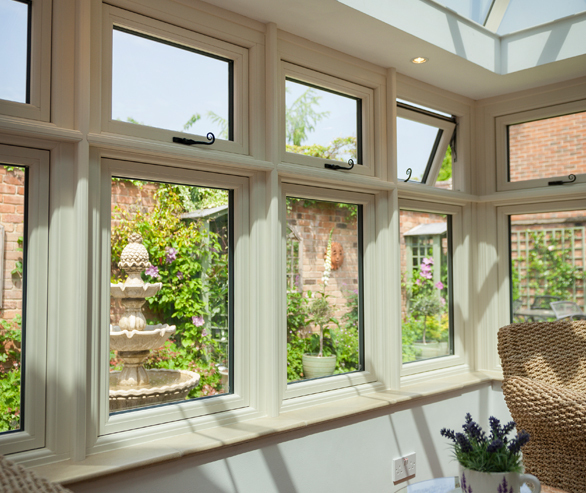 Creating the perfect colour scheme for your home doesn’t have to stop at the interior decoration – now you can choose a colour scheme for the uPVC windows and doors in your property, creating a different aesthetic affect with a wide range of colours and finishes.